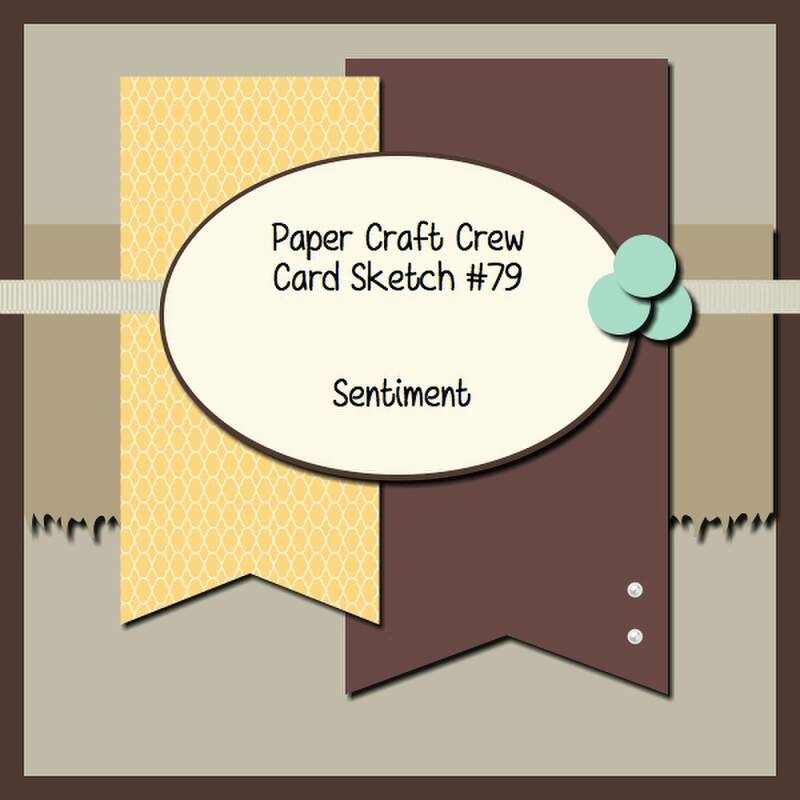 This week at Paper Craft Crew Challenges is a card sketch PCCCS079. 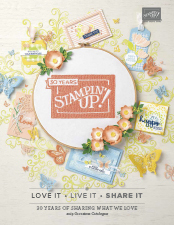 I am loving entering these challenges at Paper Craft Crew Challenges and the fact that I can try new things. 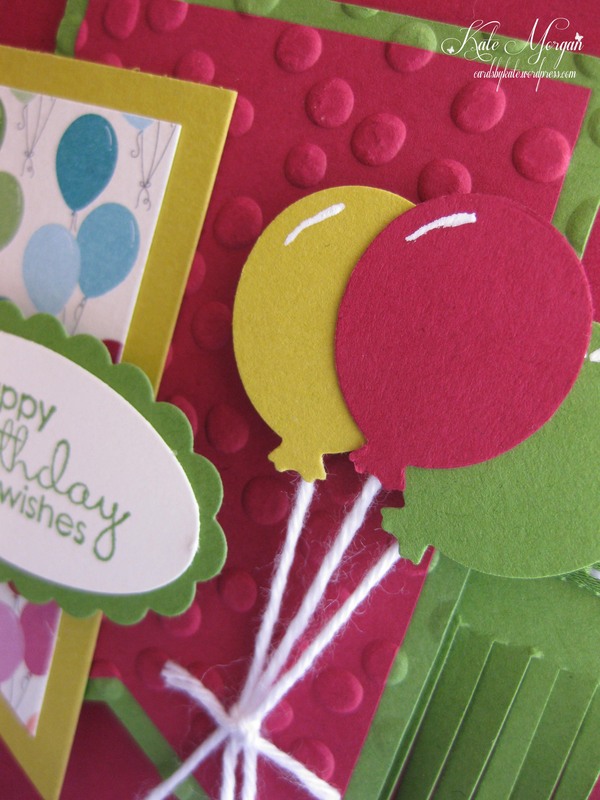 I love this look of banners and the Decorative Dots Textured Impressions Embossing Folder (TIEF) coordinates so well with the Birthday Basics DSP. The Decorative Dots TIEF is a new Saleabration item and can be earned free if you spend $90 from the latest Occasions Catalogue. 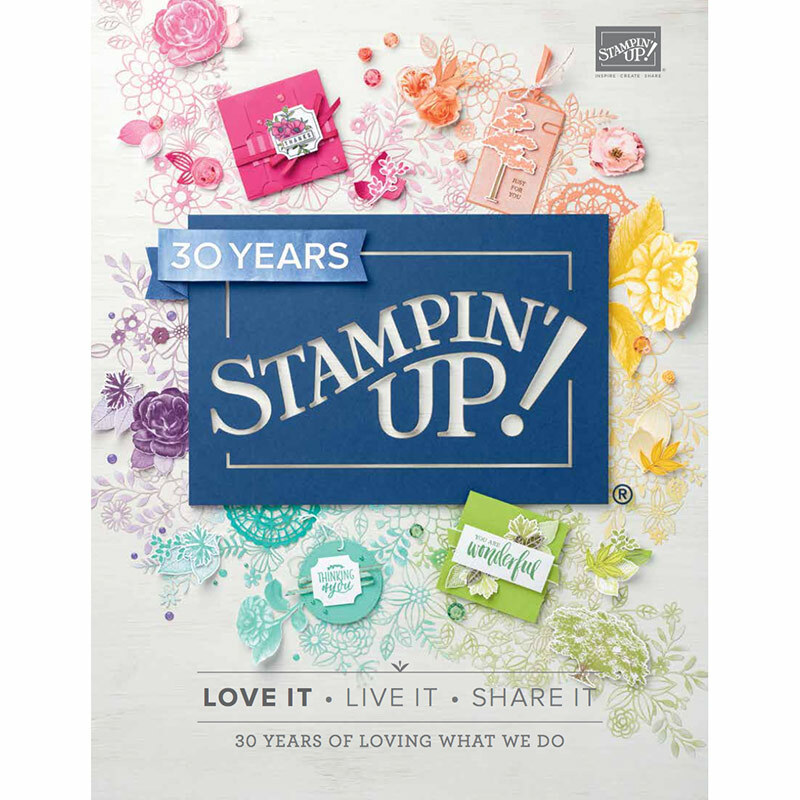 For every $90 spent, you can claim one of the 13 items in the brochure; if you spend $180 you choose 2 free items, $$270 you choose 3 free items and so on! Why don’t you have a go at some of the weekly challenges too on the Paper Craft Crew Challenges page! Be sure to visit the Paper Craft Crew Challenges page to view the rest of the Design Team samples, they are just amazing! 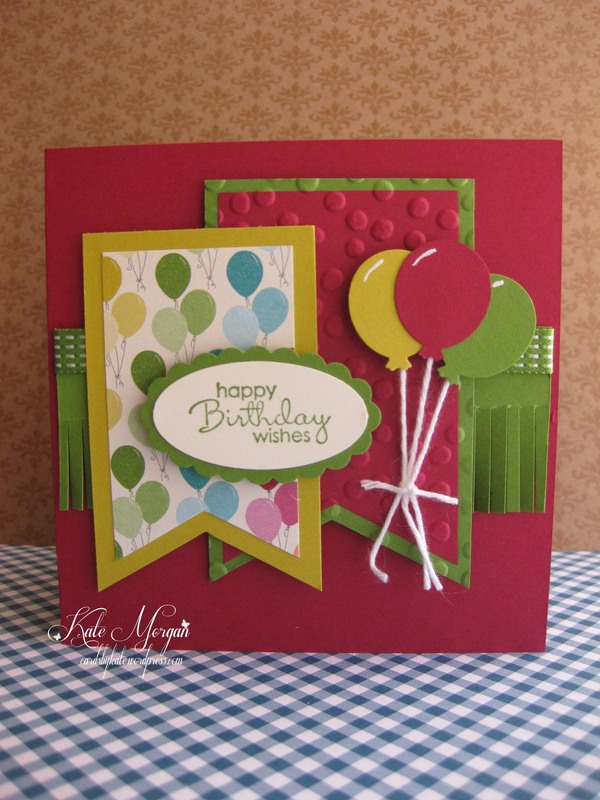 Tagged Birthday, Fringe Scissors, Occasions 2014, Paper Craft Crew Challenges, Stampin' Up!